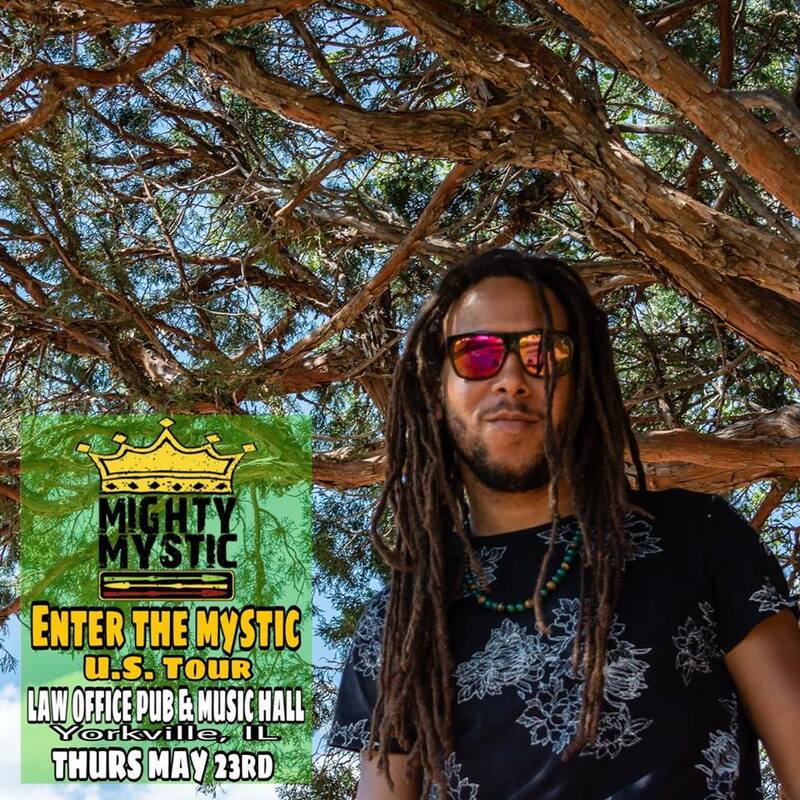 Considered one of the new leaders in the U.S Reggae scene, reggae artist Mighty Mystics fresh sound and musical diversity have proved to be a magnet for music lovers in search of that next level sound that has been missing in the reggae genre. It has attracted listeners of all ages and from all walks of life. A charismatic man on a mission, Mighty Mystic has gone from being a fan of reggae music to being a contributor to the art. Mighty Mystic came on the scene in 2006 after scoring his first international hit with the song Riding on the Clouds. However, it wasnt until the release of his first album Wake up the World (2010) that he became a household name. Wake up the World boasted several standouts, such as Revolution, Riding on the Clouds, Original Love, & Slipped Away with appearances from reggae icon Shaggy and roots rocker Lutan Fyah. Mystic continues to wake up the world with his high energy, message driven brand of reggae music which he emphatically calls HARD ROOTS. It is this unique spin on classic reggae blended with Hip Hop & Rock that has catapulted him to the forefront of todays Reggae Revival.